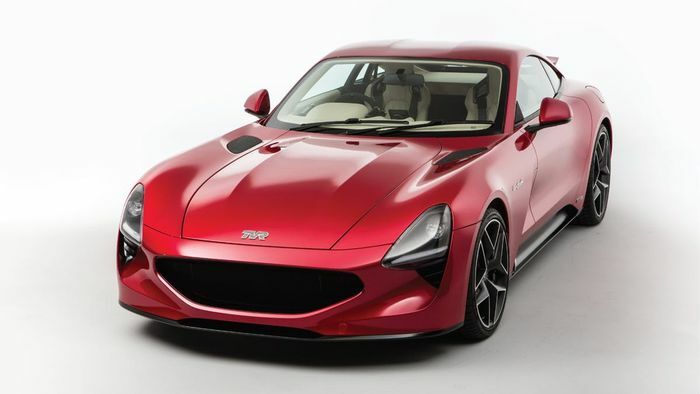 British sports car manufacturer, TVR faces delays of up to seven months until their factory can be updated in order to build the new Griffith. The brand unveiled their new car at the Goodwood Revival last year, but is now held back due to the unintended consequence of a grant from the Welsh government. Strict EU rules about state funding means that the work has to be offered out across the European Union, rather than to local firms. The Welsh government bought a 3% stake in the company and provided a £2 million loan. This painful process is due to expire in January 2019. This means that TVR is still a long way from completing the factory and making the Griffith. 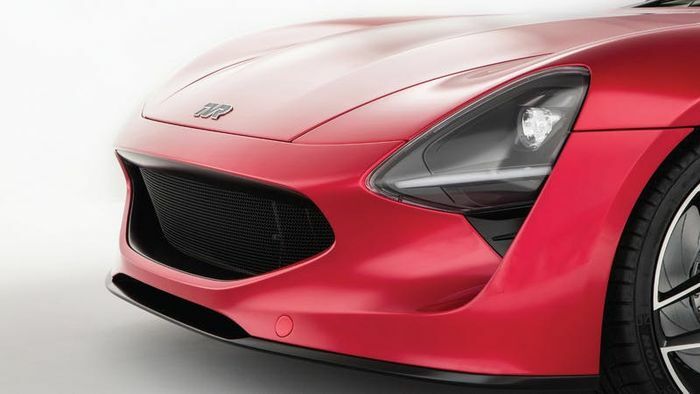 TVR has said that it will take approximately six months to update the factory to an operational standard once the tender is awarded, but lots of work needs to be done and six months sounds optimistic. TVR has said that they will carry out as much prep work in the meantime to help speed up the process as they’re keen to churn out new cars as soon as possible. It’s rumoured that some work will being in March in a building near to the factory that TVR were planning to use for training and development. 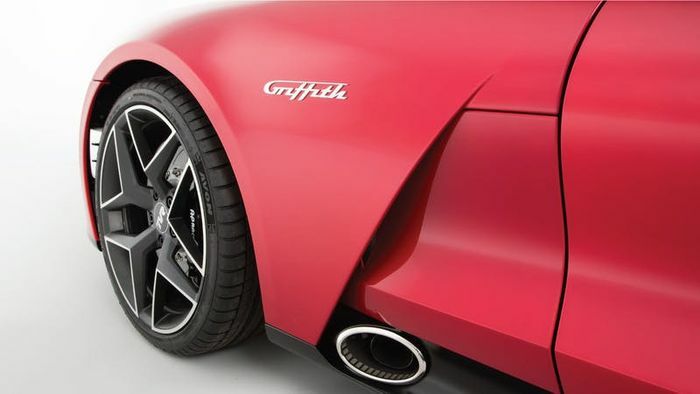 The new Griffith uses a Cosworth-tuned naturally aspirated 5.0L V8 that produces 500 horsepower. 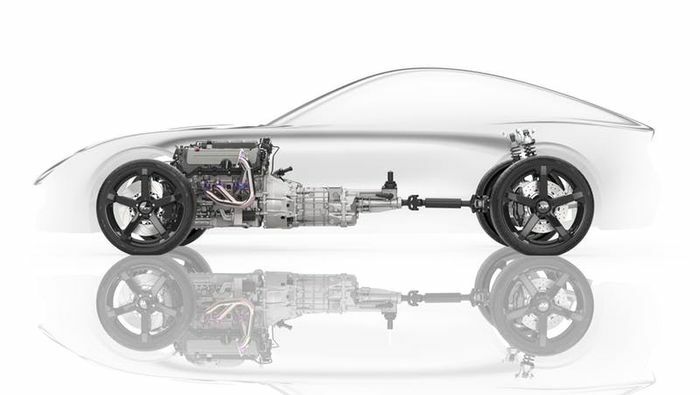 The car weighs around 1250 kg, giving the new TVR a power-to-weight ratio of 400 hp/tonne. At £90,000, it’s expected to fly off the production lines. That’s when they eventually start building them of course.